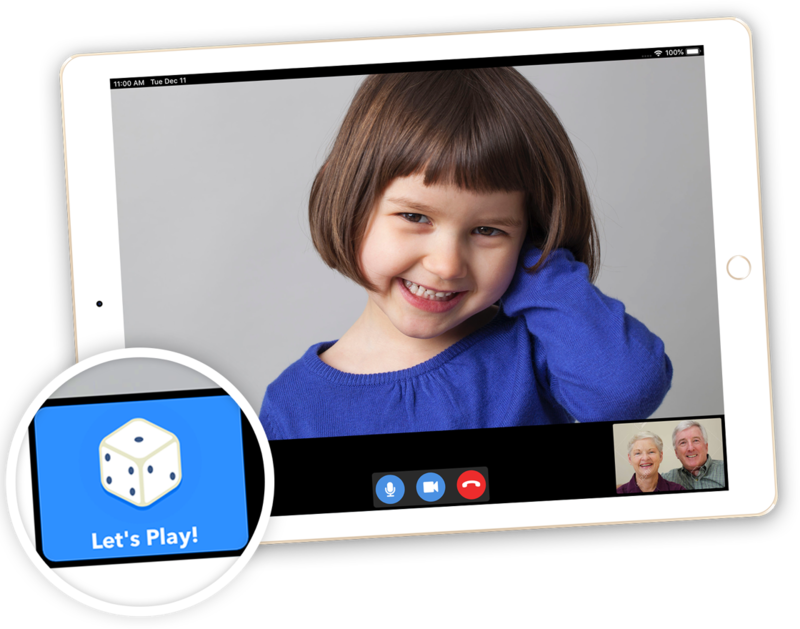 Together is a video calling app specifically designed for children to interact with their long distance grandparents or traveling parents. 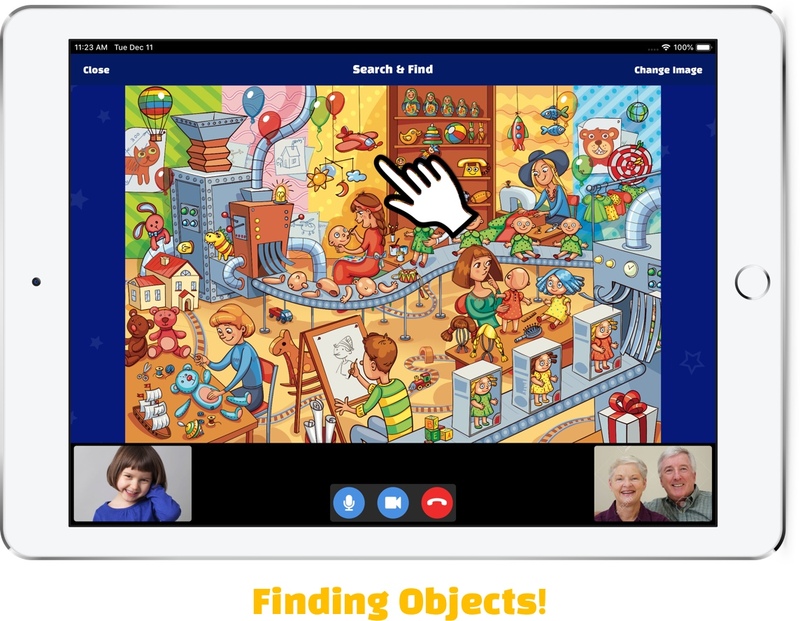 The app offers playful and educational activities to help create an emotional bond despite the distance. 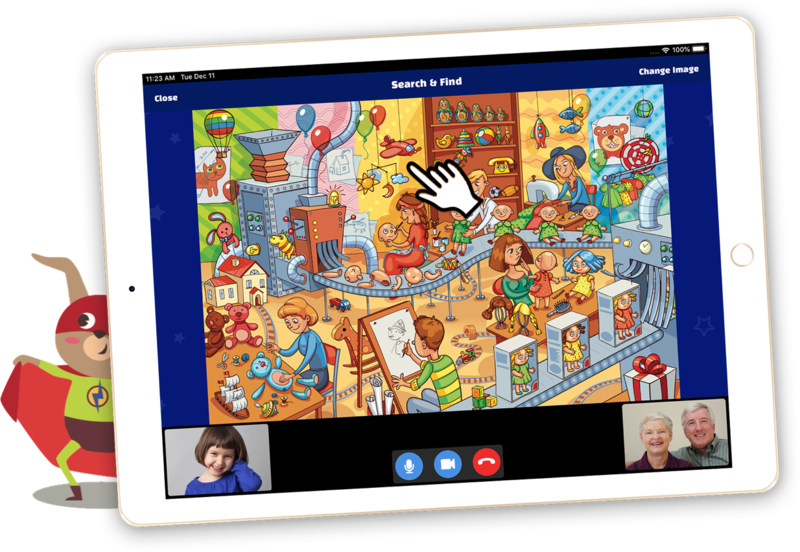 With Together a grandmother can read a bedtime story to her granddaughter even when they live far away from each other. 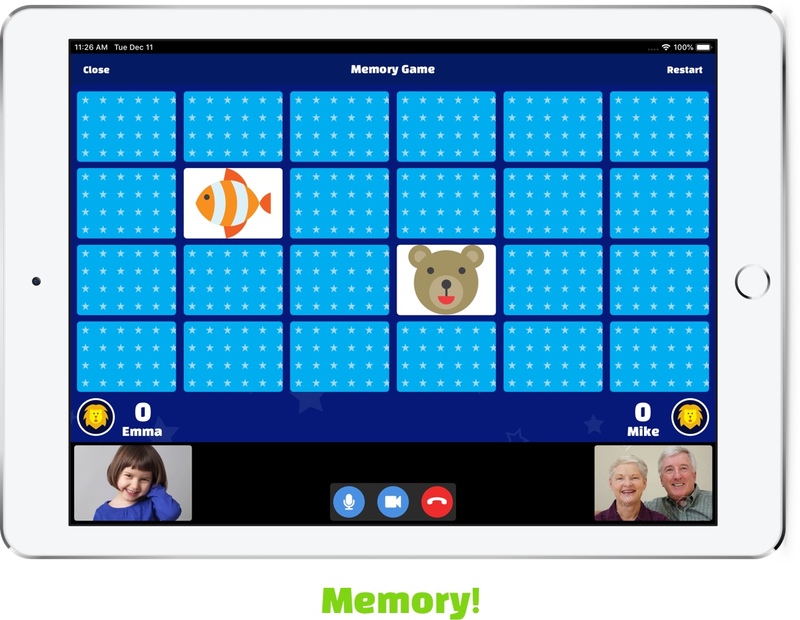 Or, a dad can play a memory game or draw in real time with his son while he is traveling for work. 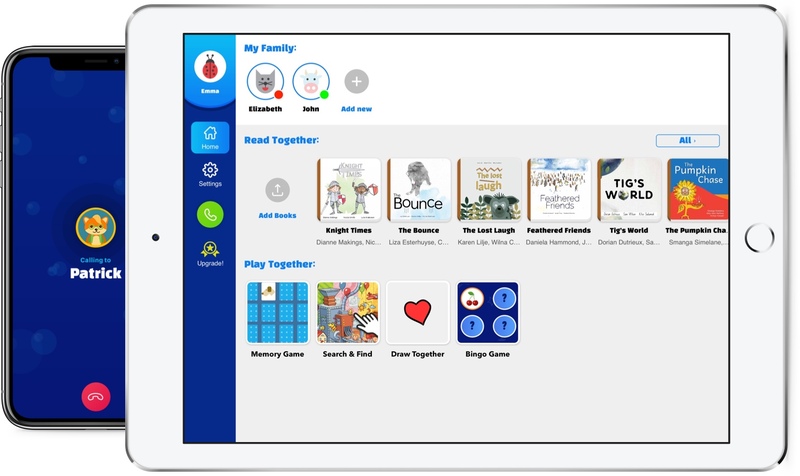 Together includes a pre-installed library of books to read with your children. You will be able to point at things on the book and see where they are touching. 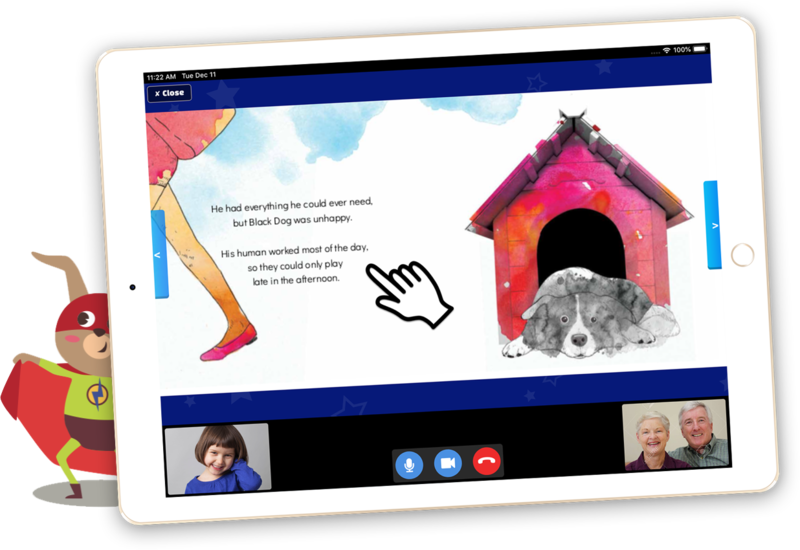 You can also scan your own existing books and add them to your personal library. Bed Time Stories are Back! 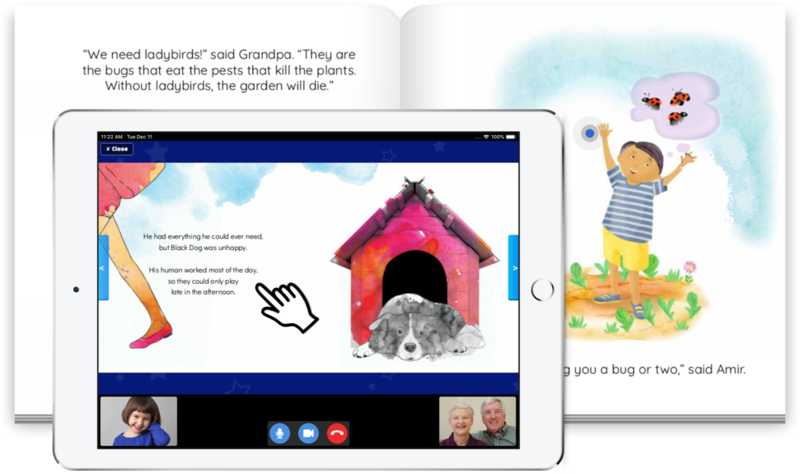 Together includes a library of books to share with your children in which you’ll be able to not only read its stories but also interact and teach them by pointing out areas or specific items. 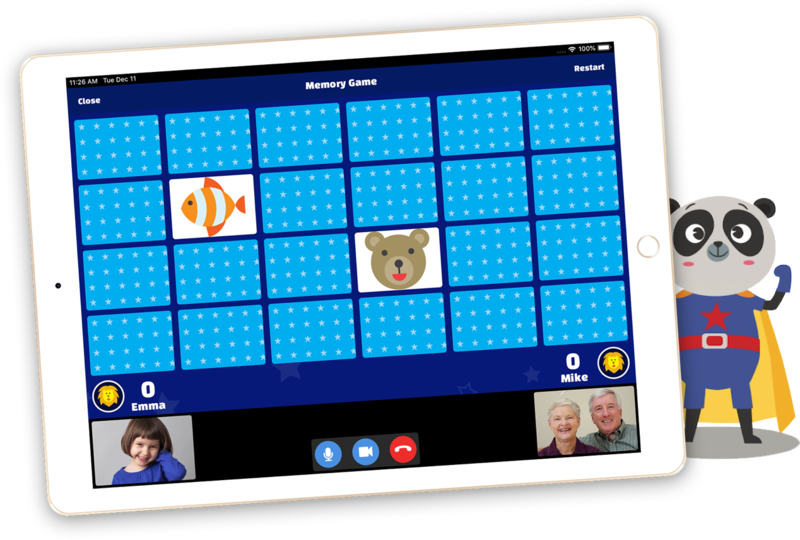 The app includes a selection of interactive games that you can play together. 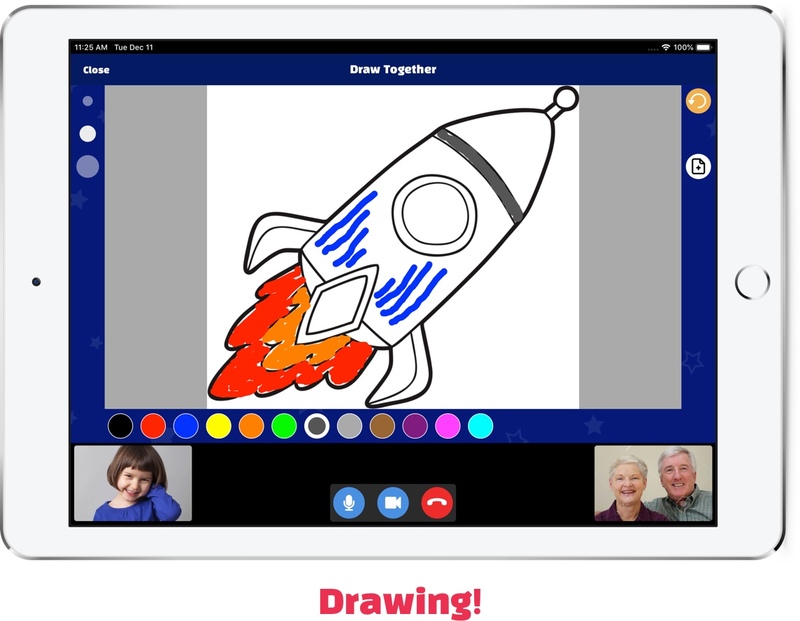 They are designed to engage children while having fun and learning new things with you. Create a strong relationship and never miss a moment despite the distance. 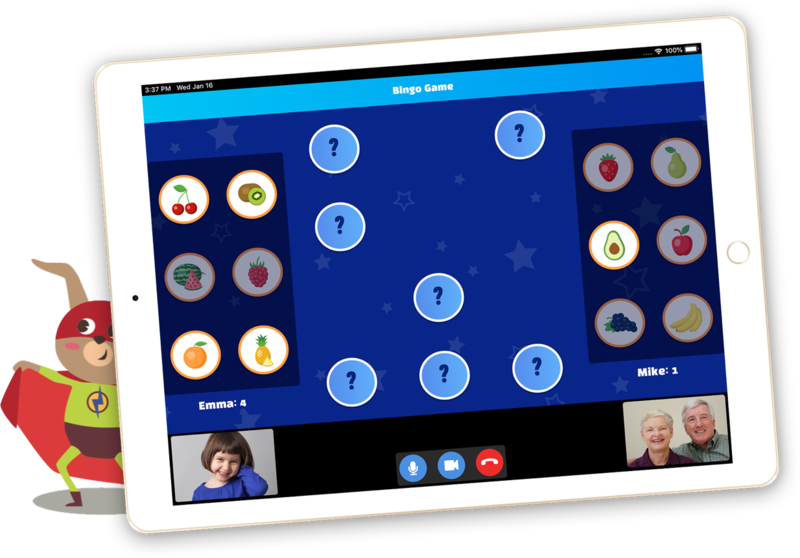 We created this app to help our own families to stay close despite being spread across different countries. ‘Together’ was made with love and care for the most special people in our lives: our parents and our children. 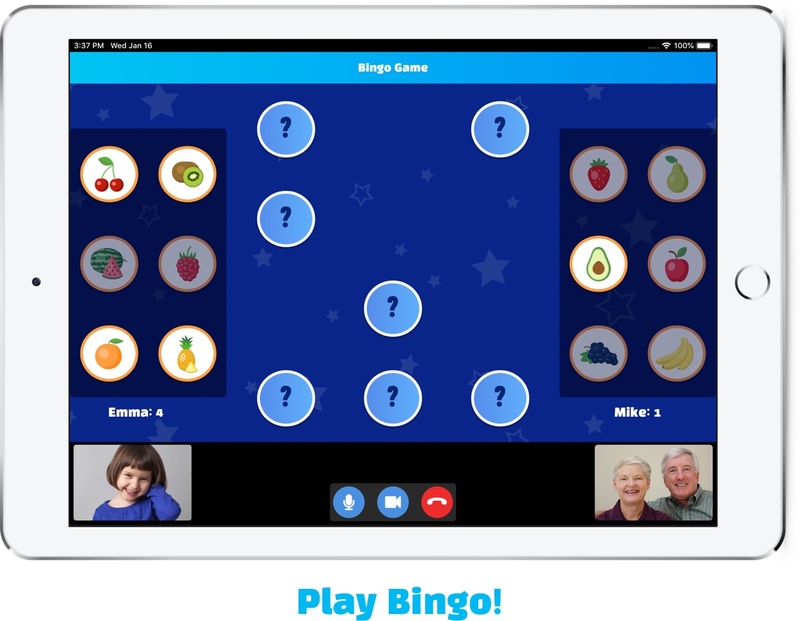 Our mission is to connect children with their long-distance grandparents and their traveling parents. 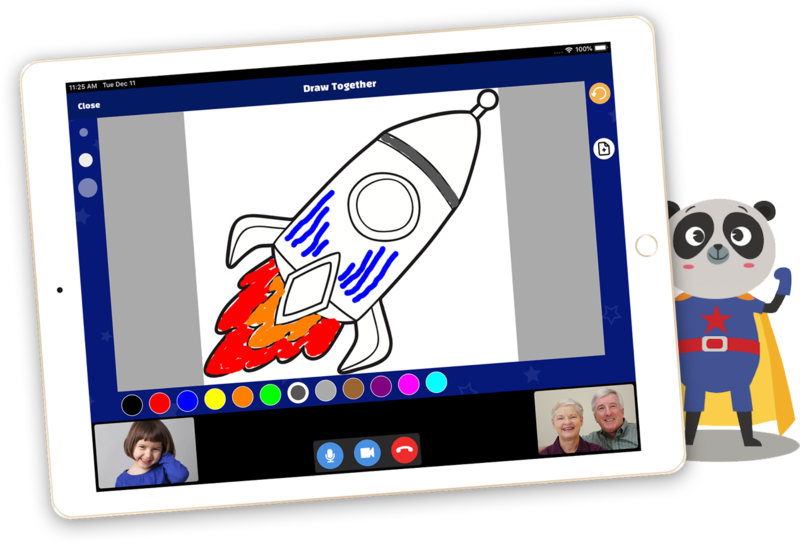 We believe that technology can help bringing families closer by sharing special moments together. We would love to hear from you! If you have any suggestion, feedback or questions, leave us a message using the contact form. ® 2019 Bitwise Software SL All Rights Reserved.